What is the Fellowship for Organisationsal Innovation and why do DGMT invest in it? 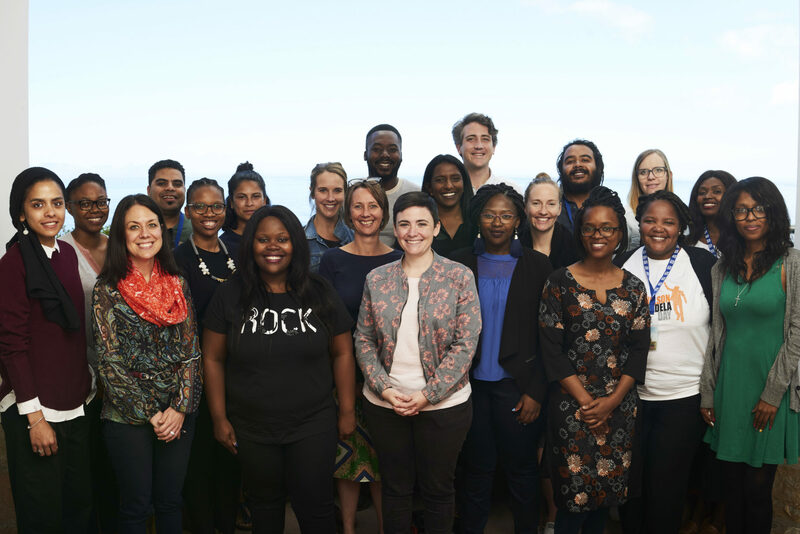 Effective, impactful, and innovative civil society organisations as a key engine for the critical thinking, empathy, and positive mindset that must drive South Africa towards developing a flourishing economy, society, and people. Time for thinking about long-standing organisational bottlenecks and/or opportunities and how these can be addressed. Space for re-imagining purpose and strategy beyond ‘business-as-usual’. Opportunities to embed new organisational practices to sustain the changes in thinking and strategy. Prepare organisations to be strategic leaders in their sector. Catalyse growth and impact of grantee organisations. Provide grantee organisations with an opportunity to invest in professional development of promising talent to be more effective and address organisational challenges. Expose Fellows and grantee organisations to innovative thinking and approaches and support them in implementing lessons at their own organisations. Residential Immersion: Three in-person sessions are hostes over 12-months for up to two Fellows from each organisation (13 days in total). In-field Application: There are three periods where Fellows will are required to apply their learning and skills to their own organisation. If there are more than one Fellow from an organisation, they are required to jointly plan and test new ideas. Organisation-based Coaching: There are two opportunities over the 12 months for team-based coaching and mentoring within the organisations. Supported by an external coach, these sessions include the Fellow(s), the organisation’s leadership and DGMT. One-on-one Mentoring: At the start and end of the 12 months programme, Fellows have an opportunity to receive one-on-one mentoring and coaching around their own professional and leadership development.